NurseSupplies.com.au is Melbourne based company. We aim to provide one stop shop for all Nurse Supplies & Nurse Equipment. 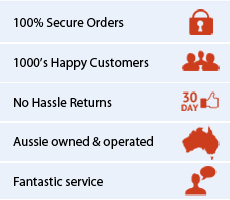 We aim to provide the best product and most importantly world’s best customer service! We are a start up however, our vision is to become one of the best provider of Nursing Supplies and Nursing Equipment servicing Nurses Australia wide including Sydney, Melbourne, Brisbane, Perth, Adelaide, Canberra and all the regional cities in Australia.